Fugh Refrigeration, Inc. is your premier resource for commercial refrigeration equipment in Pittsburgh, PA, Cranberry Township, PA, and the nearby areas. 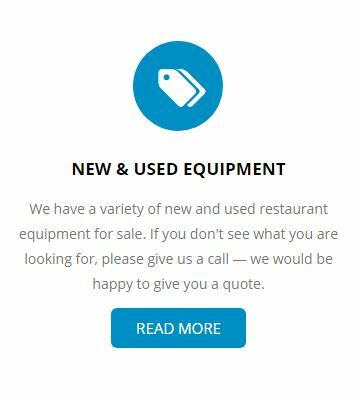 We offer both new and used restaurant equipment at competitive prices to meet the needs of restaurant owners, motels, hotels, cafes, and other commercial properties in the local area. In addition to supplying top of the line refrigeration equipment, we also provide commercial refrigeration equipment installation, commercial freezer repair, commercial freezer installation, and more. At Fugh Refrigeration, Inc. we offer new and used restaurant equipment available for order from some of the top industry manufacturers. We can provide you with walk-in freezer installation, walk-in cooler installation, and ice machine installation. We can also provide you with beverage system installation, freezer installation and maintenance, and cooler installation and maintenance services. We can provide you with just the right used as well as new restaurant equipment at competitive prices with professional installation services. Count on Fugh Refrigeration, Inc. to meet all of your freezer and refrigeration needs for your commercial property. We provide cooler repair, freezer repair, beverage system repair, ice machine repair, and walk-in cooler repair. 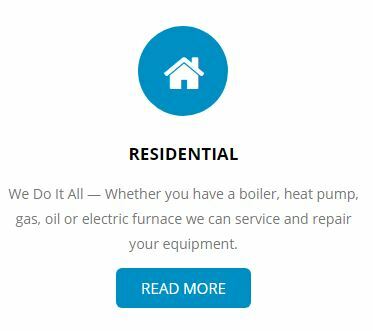 Our experienced and professional team has the right training and experience to provide outstanding repair services to get your equipment up and running well in no time. 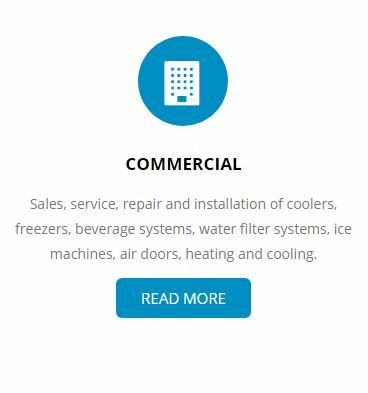 From walk-in freezer repair to standard fridge repair, we provide the comprehensive commercial refrigeration equipment repair you need. We are proud to supply the restaurant refrigeration equipment your business needs at the most competitive price. With our commercial refrigeration solutions, you will have just what you need for your motel, hotel, school cafeteria, or restaurant.